We are very proud of how we take our role in caring for the environment seriously, and support the fantastic children's charity NSPCC as a company. Where possible, we ensure that the materials and processes which we use at The Great Furniture Trading Company are eco-friendly, and believe in doing all that we can to help to protect our planet. As a business, we strongly believe in recycling and commit to never throwing any recyclable items away; we also actively ensure that reforestation takes place. It is also important, as a consumer, to make environmentally friendly choices when buying furniture, as this can help to preserve our planet for years to come by keeping items from going in to landfills. Choosing durable furniture, which will last for as long as you need, is far better for the environment than purchasing pieces which will need to be thrown away in a few years. 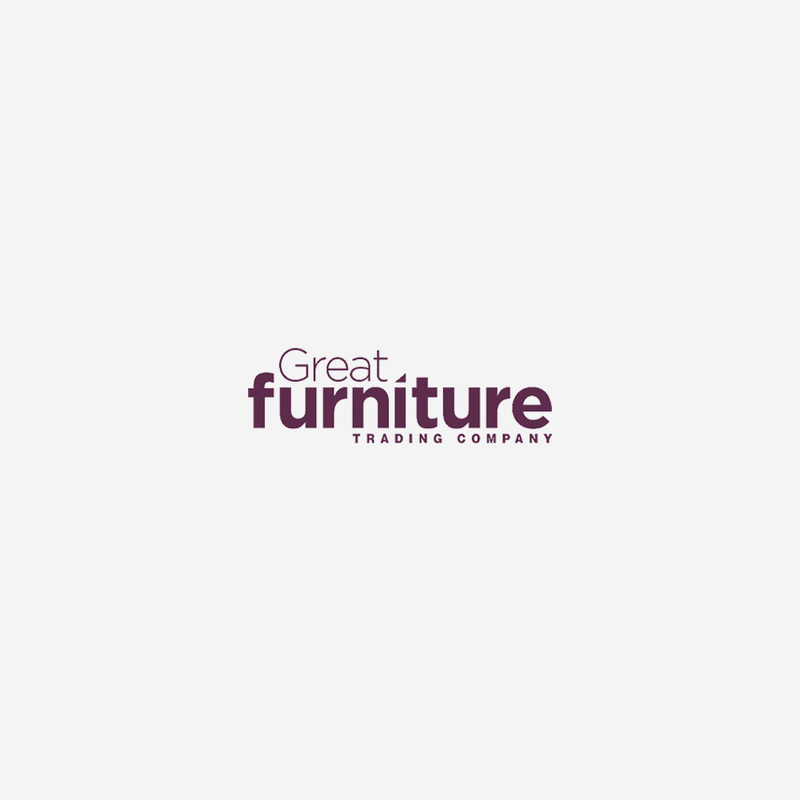 It isn’t just the environment that we support here at The Great Furniture Trading Company, as a team we all try our best to support the people who live in in too! We are currently supporting the NSPCC, the leading children’s charity working to prevent child abuse in the UK, and have made them our chosen charity. We are all very proud to be working with the NSPCC and supporting them in the fantastic work that they do.